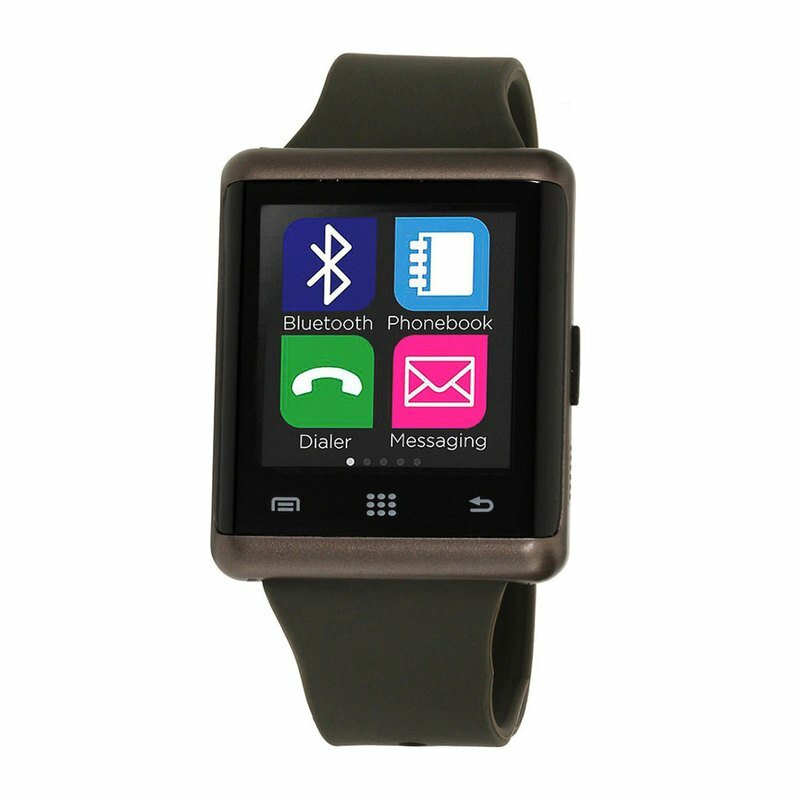 Designed for today's connected life, the iTOUCH Smartwatch has you covered for every situation. Steps, Calories, Distance and Sleep trackers help you monitor your health, while the Camera and Music remotes make your liesure time more enjoyable. Notifications, Calculator, and Sedentary Reminder have you covered while at work.